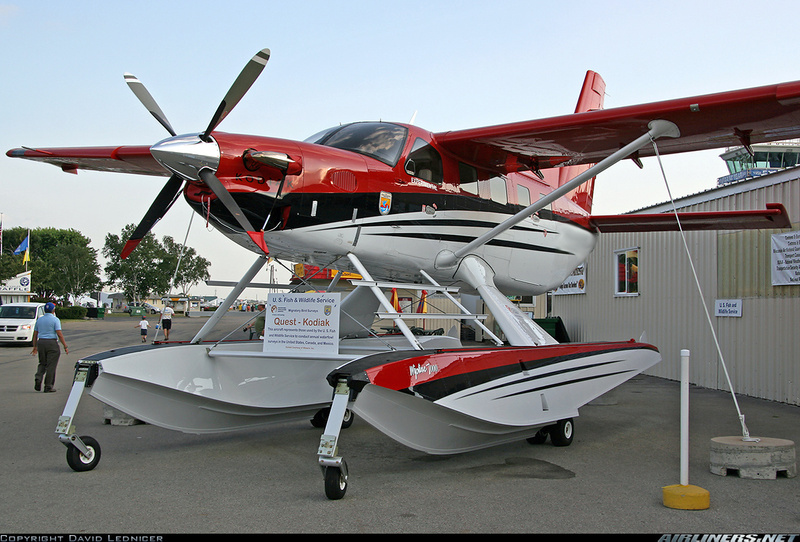 Quest Aircraft has secured an order from Japanese start-up operator Sky Trek for 20 Kodiak single-engined turboprops. The deal with the membership-based charter provider was announced on 15 November, and marks the largest single order to date for the high-wing, all-metal type. The first Kodiak was shipped to the Toyko-based Sky Trek in late October and the remaining units will be delivered over the coming 12 months. Quest – owned by Japanese companies Setouchi Holdings and Mitsui – says Sky Trek was launched on 7 November and plans to begin charter services in the first half of 2017, offering membership-based programmes to private individuals and corporations. Here is the 2nd picture from @CessnaCaptain. He has a great looking #Kodiak. What #PT6A #aircraft do you fly or how many powered by the #turbineengine can you list? “The Kodiak is extremely well-suited for use in Japan, where the topography and private transportation infrastructure can be challenging,” says Quest, referring to the aircraft’s short take-off and landing performance and multi-mission capability. Flight Fleets Analyzer records a global fleet of more than 190 Kodiaks, the first having entered service in 2007. The Sandpoint, Idaho-based company shipped 23 examples in the first nine months of 2016, and Quest says it will pass the 200-unit delivery milestone by the end of the year.